Safe Gel Lenses from Safilens, great quality at very cheap prices. 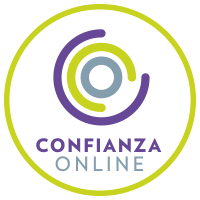 Safe-Gel is a brand of contact lenses created by the Italian group Safilens and distributed in Spain, exclusively by the Visionis group. These lenses represent a fundamental advance in the sector. The combination of state-of-the-art material with an innovative design and the most modern product technologies, give rise to daily use lenses and daily and monthly replacement, with high quality and very competitive prices. 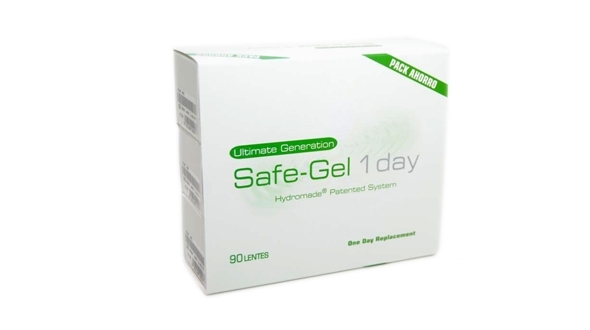 Safe-gel establishes new standards of quality, safety and comfort. The main feature is the gel solution contained in the natural biopolymer, which is released little by little into the eye, stabilizing the tear. And making it release little by little during all hours of use, arriving hydrated until the end of the day. This system protects the cornea and connective tissue, keeping them healthy. 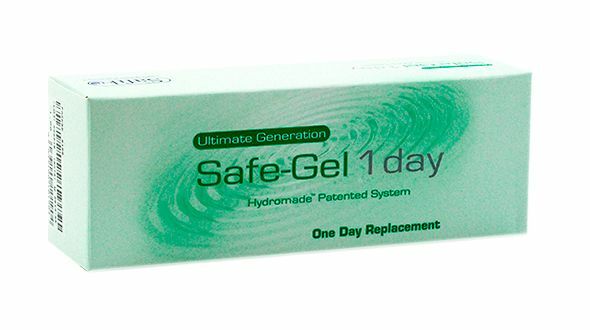 • Safe-Gel 1 Day (format of 30 and 90 units per day), single-use, correcting myopia up to -12.00 diopters and hyperopia to +7.00 dp. The level of oxygen that passes to the cornea with these lenses is 40 DK / t, this is a good level, keeping the eye white and healthy. 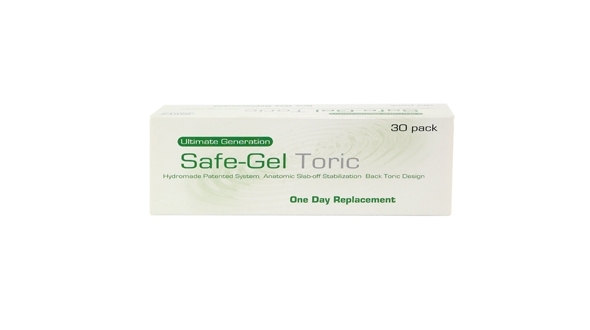 • Safe-Gel 1 Day Toric: These lenses compensate only myopia up to values ​​of -5.00 and astigmatisms of -1.00 and -1.75 to determined axes. They are presented in boxes of 30 units. 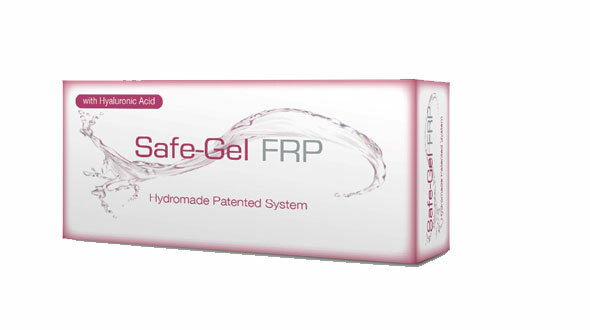 • Safe-Gel FRP (monthly lens): it is one of the best selling monthly contact lenses in the market, for its quality and price. Its compensation parameters for myopia and hyperopia are very broad (consult Prodevisión). All these lenses include UV filter, an additional protection to the eye against ultraviolet rays. Even so, the use of sunglasses is recommended, so that the sun protection is total, preventing alterations in the cornea, cataracts and problems in the retina. These lenses are blue, this is due to a dye (which does not change the color of the eye), making them more easily visible, both inside and outside the case, manipulating better. You may not find the brand of cheap lenses you have purchased in your optic lately among our brands. That may be because your online contact lenses have a name created for the optics where you bought them (a lens with the same characteristics as the original but with another name). 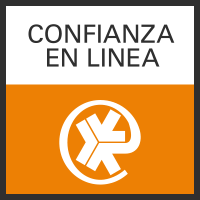 In Prodevisión you can buy cheap Safe-Gel contact lenses quickly and with secure payment.